Landlords accepting Section 8 tenants in New Orleans are feeling the sting of the government shutdown as they await payment. According to a local news report, more than 8,000 landlords in New Orleans with Section 8 tenants will experience delays in payments. 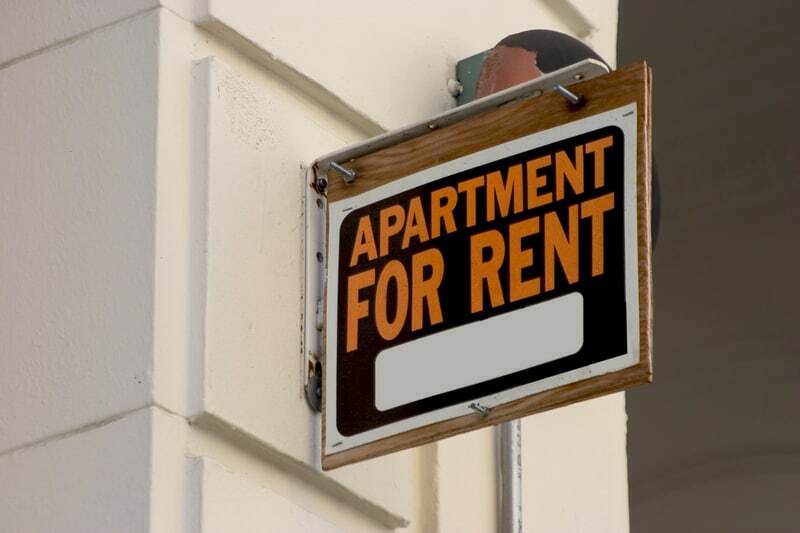 The Housing Authority of New Orleans announced that it expects to receive funding this week, and will then process payments for deposit to landlords. But the delay has some landlords questioning their participation in the program. HUD has reduced the number of active employees by nearly 95% in response to the government shutdown. While HUD’s housing voucher program is funded for several more weeks, one New Orleans landlord told reporters she is considering cutting back on the number of Section 8 units she maintains to avoid future cash flow problems. However, a spokesman for a local landlord association told reporters that most member landlords are supportive of the government shutdown, and would accept missing a few rent payments if it means slowing federal government spending. There is no word yet on a compromise measure that would end the shutdown.